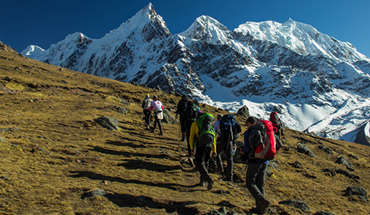 "BETWEEN HEAVEN AND MOUNTAINS EVERY EXPERIENCE COUNTS." 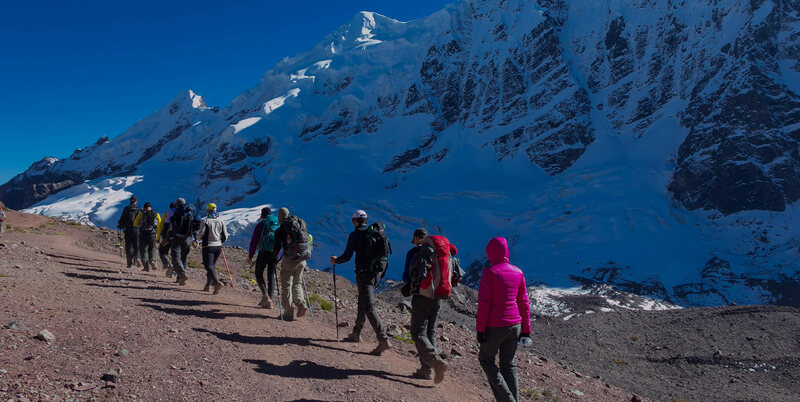 It was at the end of the 2015 that we decided to investigate new alternatives for our travelers offering our type of trips in the route Ausangate in the region of Cusco. 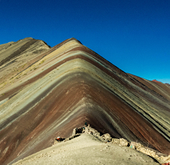 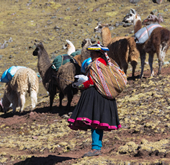 With extensive knowledge of our land, Peru, having already worked routes such as the Inca trail and many alternatives roads to Machu Picchu and driving many expeditions in Cusco, we have designed itineraries that we knew our customers would love, with the support of an excellent human group as iTerra Peru Aventuras, we started and launched our trips in the Road to the Apu Ausangate whose most popular attraction today is the mountain of colors. 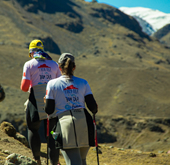 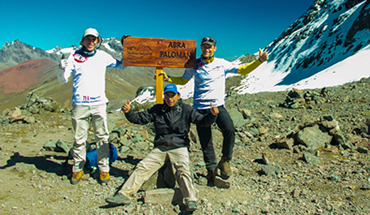 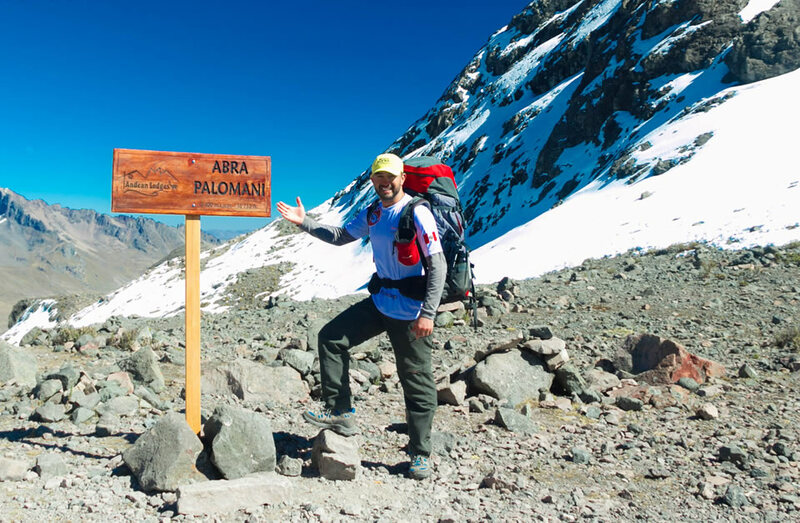 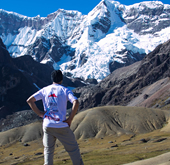 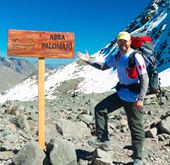 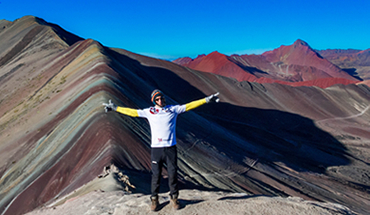 Why Travel With Ausangate Aventuras? 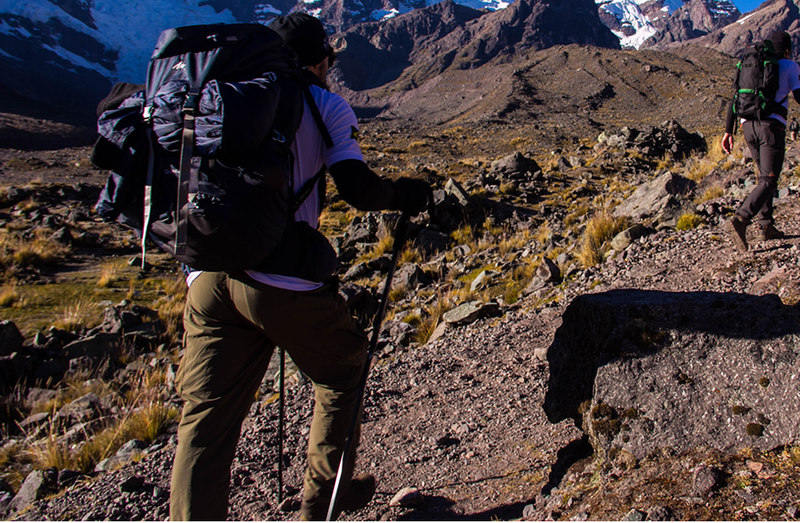 the outdoor is everything, it is feeling free, it is feeling alive, walking through the mountains is our way of life, our passion. 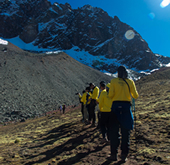 adventure tourism is to travel to new destinations leaving our comfort zone in a safe way that only Aunsagate Aventuras gives you. 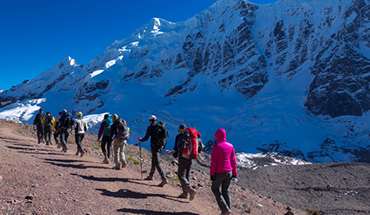 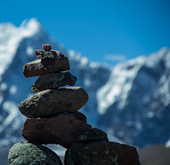 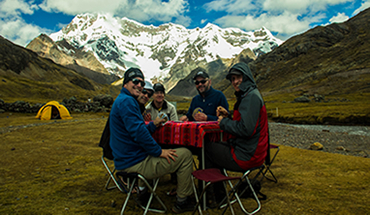 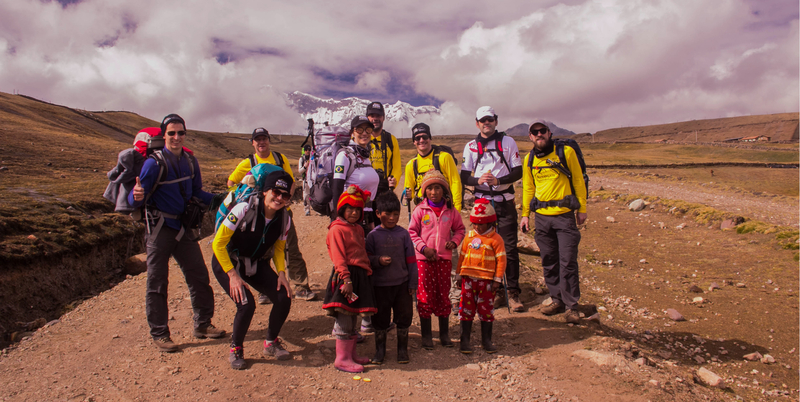 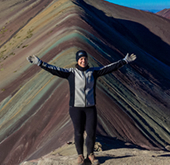 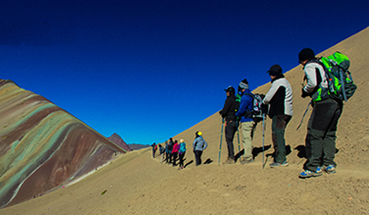 Our goal is to provide you with the ultimate vacation you’ve ever had, one you’ll recommend to friends and family so they, too, become members of the Ausangate Aventuras family.